The Lakes is an established community that serves as a quaint getaway from the bustle of the city. The Lakes collection of detached villas and townhouses are set in landscaped common areas with parks and children play areas, swimming pools, lakes and water features, and BBQ areas. 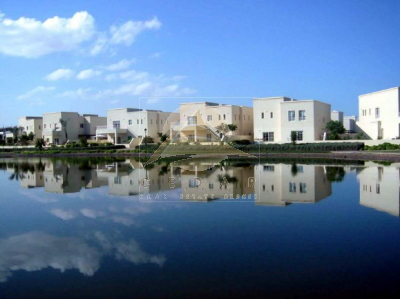 The fully established community is home to 600 villas in 12 types ranging in size from 2,100 to 3,100 sq ft. The community has six neighbourhoods; Deema, Furat, Maeen and Zulal, Ghadeer, and Rayaan. Residents also have access to The Lakes Club, a 30,000 sqft community centre, which includes a swimming pool, gymnasium, convenience store, restaurant facilities, aerobic studio, a daycare centre as well as volleyball, squash, and tennis courts. 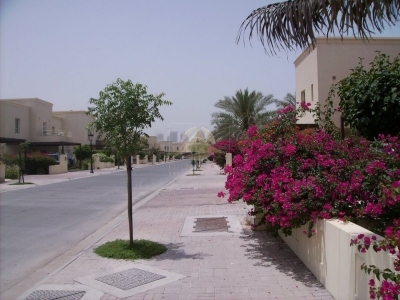 Conveniently located near Dubai Marina, Dubai Internet City, Dubai Media City, and Knowledge Village, as well as several established Emaar neighbourhoods, The Lakes appeals to families and professionals, offering all the comforts and security of living in an exemplary gated community that promotes a healthy, outdoor lifestyle. 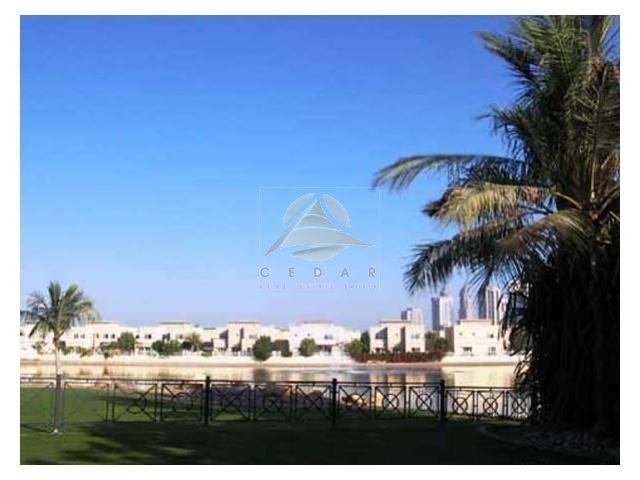 Established in Dubai, Cedar Real Estate Broker aims at providing potential property investors with the information and tools needed for making a profitable property purchase, whether it is a second family home, a quick profit sale, or part of a property portfolio. Our primary mission is offering clients innovative and highly improved standards. 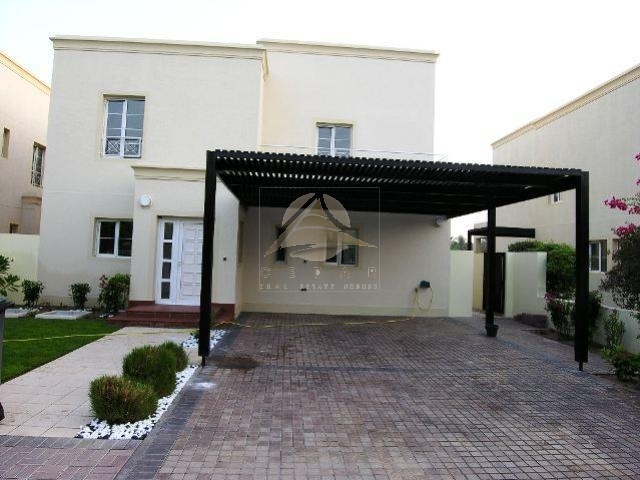 In a short period of time our company was able to gain credibility among investors, brokers, and individuals seeking knowledge and data about the real estate market in the UAE. Our strength lies in our highly professional team whose long term experience as investors qualifies them to understand and prioritize the needs of the clients. Helping you find the right location that serves your short term as well as long term plans. Leading you to the most efficient way to make your investment profitable and worthy for you. Our continuously growing relations with property developers and real estate agents in various countries, allow us to provide you with unmatched competitive deals. Whether you are looking to sell, rent, or search a property in the UAE, our website (www.cedar-realestate.com), saves you time and effort. 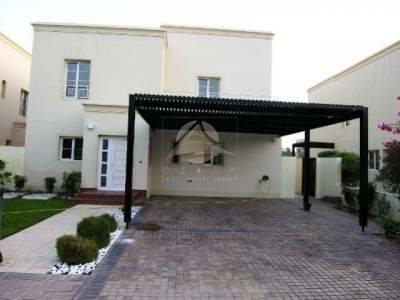 In an easy step you can register your property, or search our rich database which offers numerous and unique listings, as well as the most recent news regarding Dubai property market. Cedar site is the leading marketing mean offering real estate exposures to brokers, developers, and property owners. Our real estate products and services have been designed and tailored to meet your ambition and expectations. 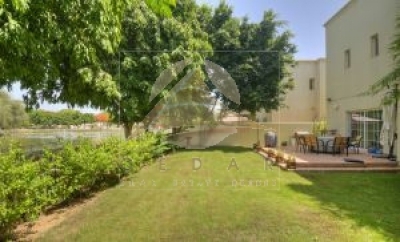 Cedars team promises a memorable Real estate experience.